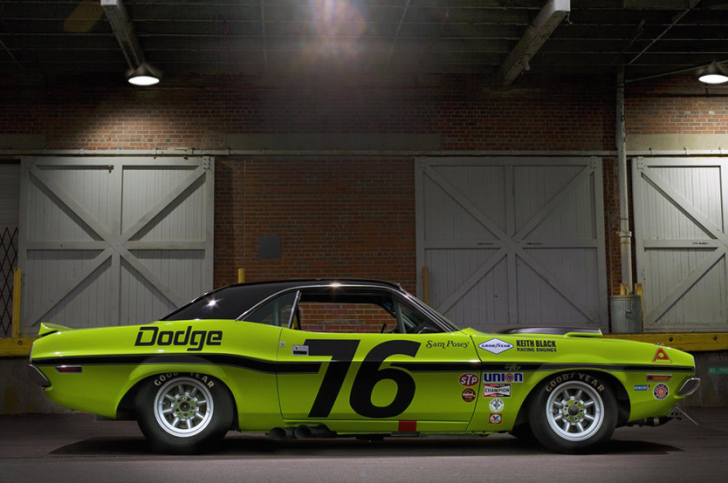 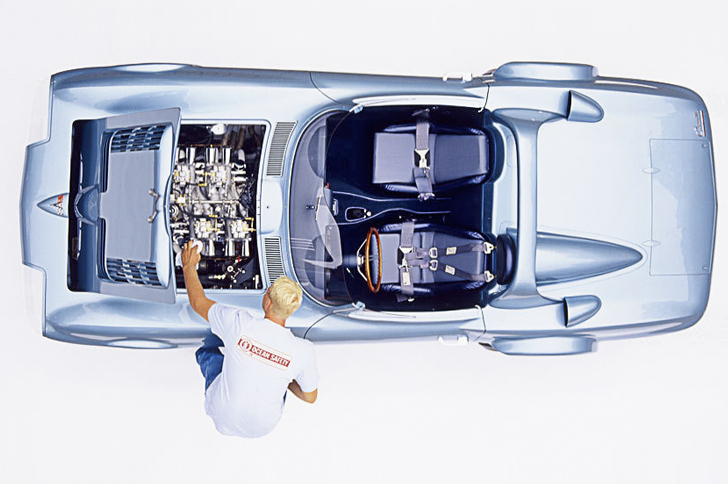 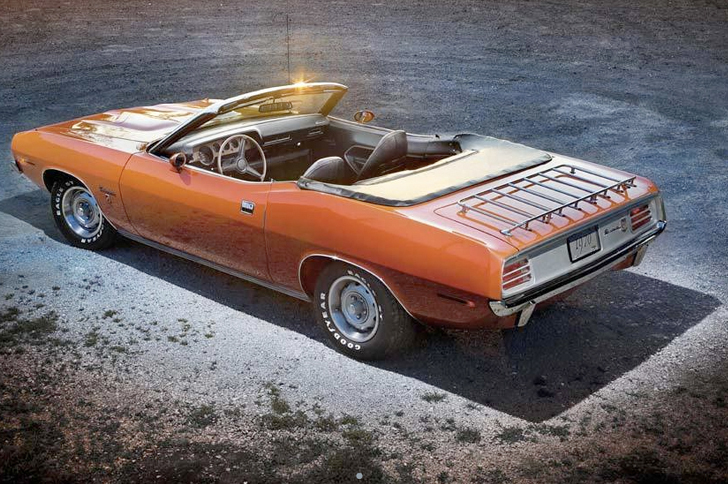 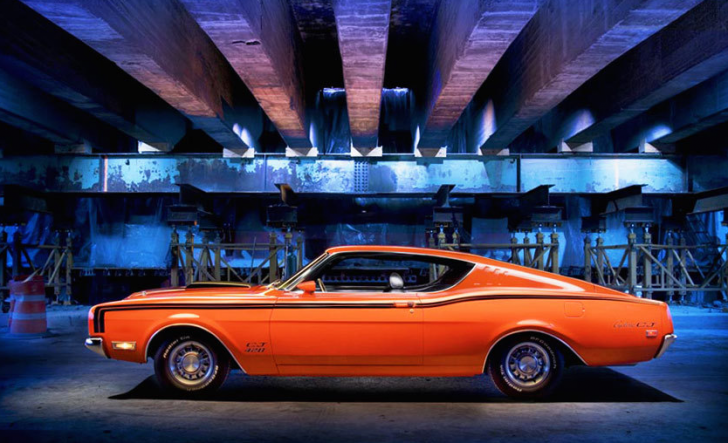 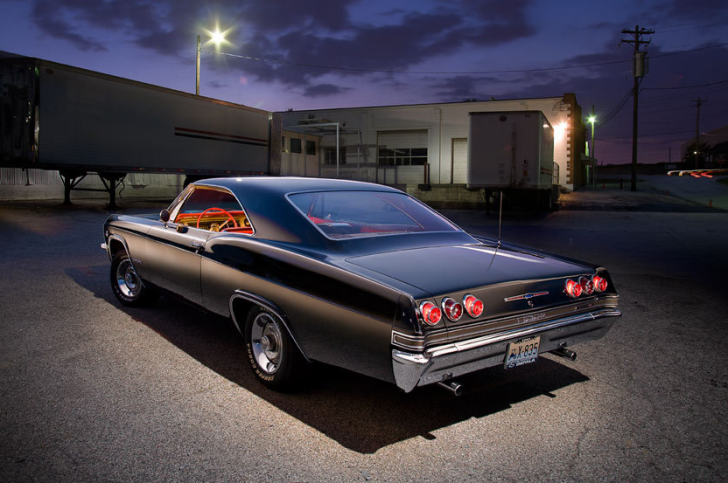 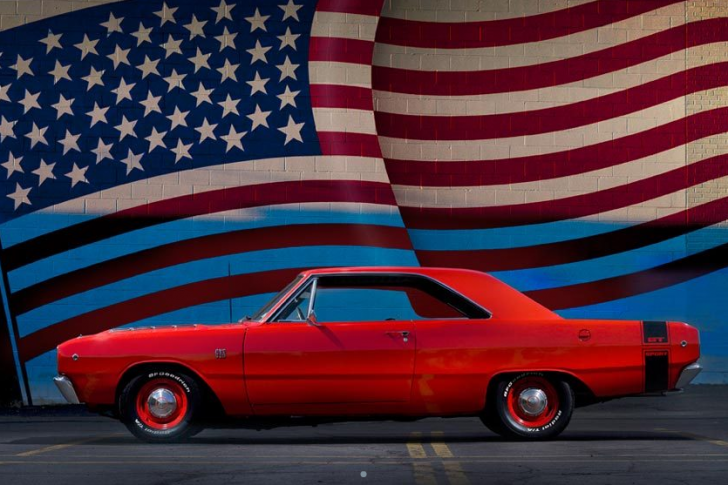 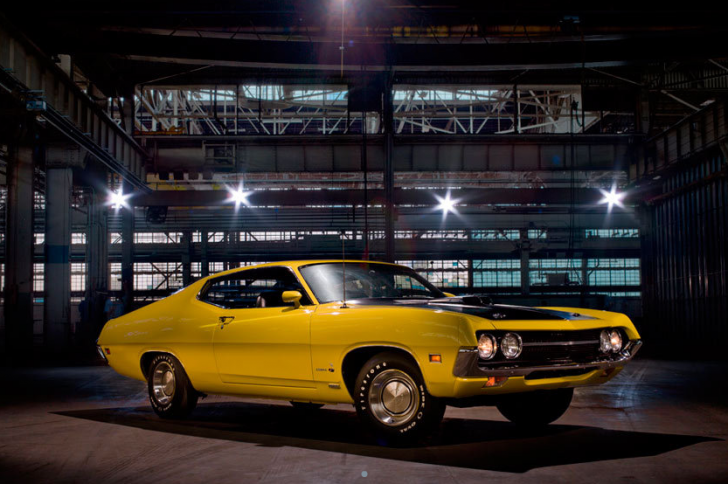 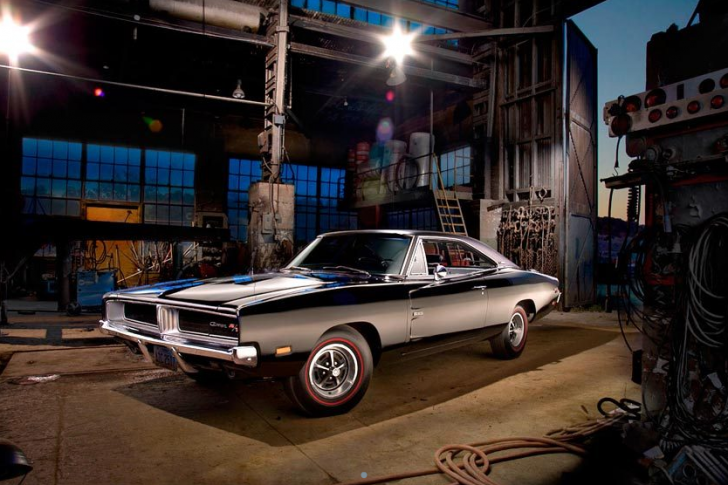 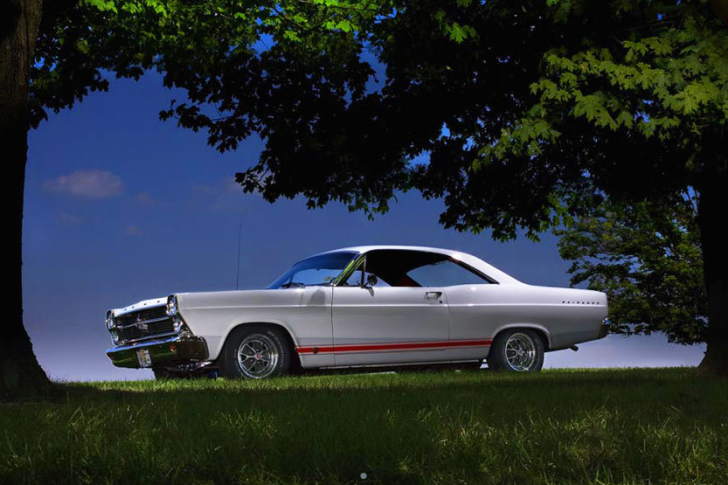 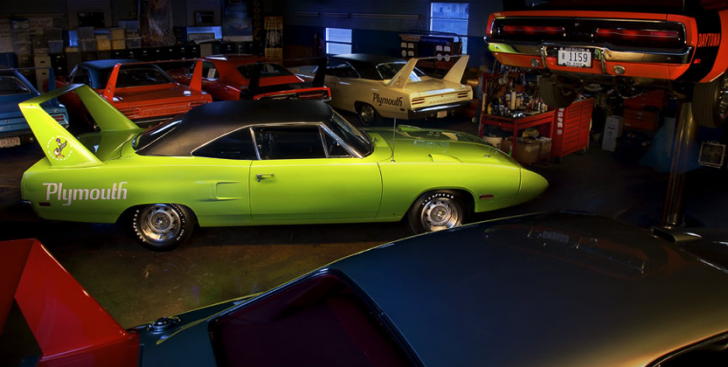 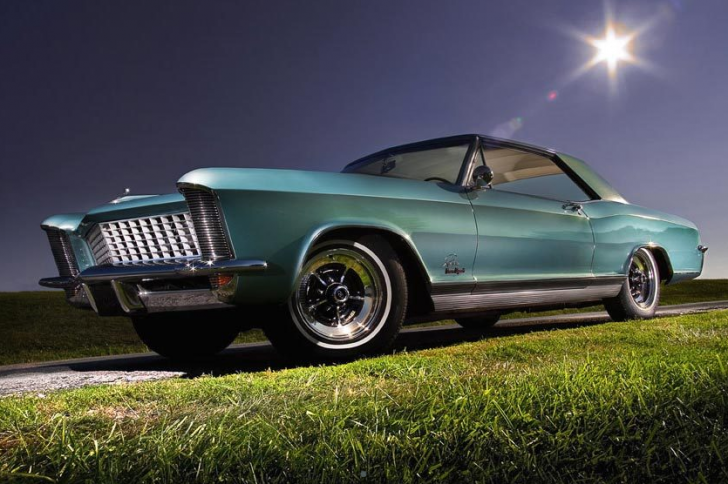 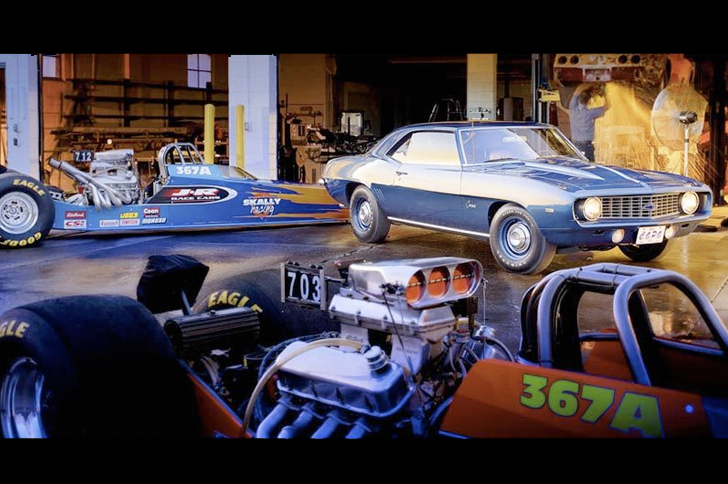 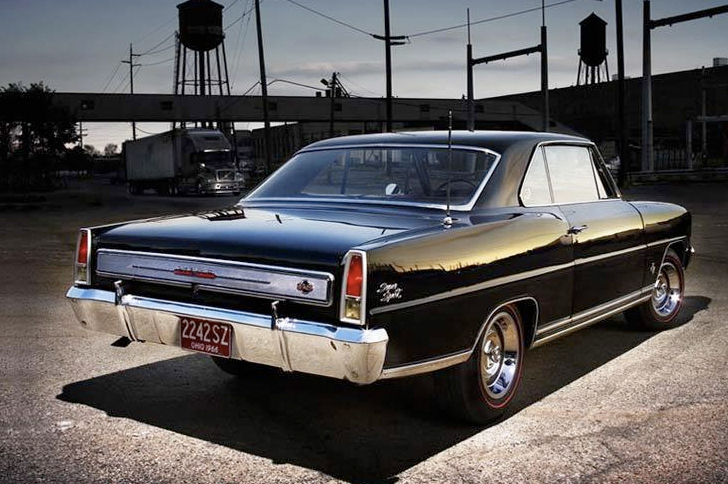 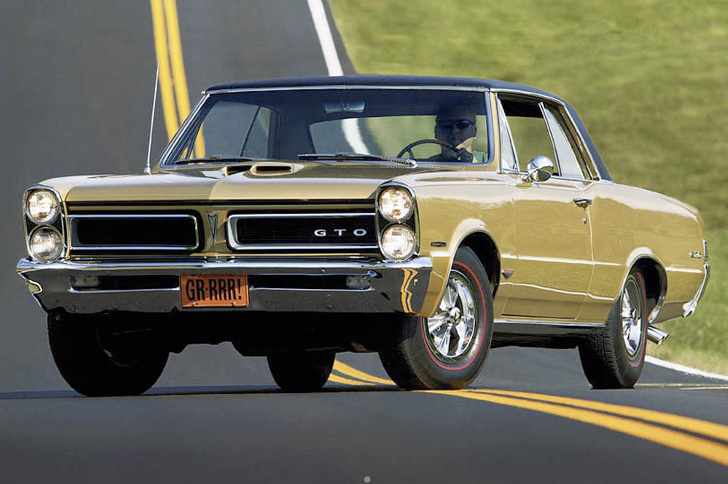 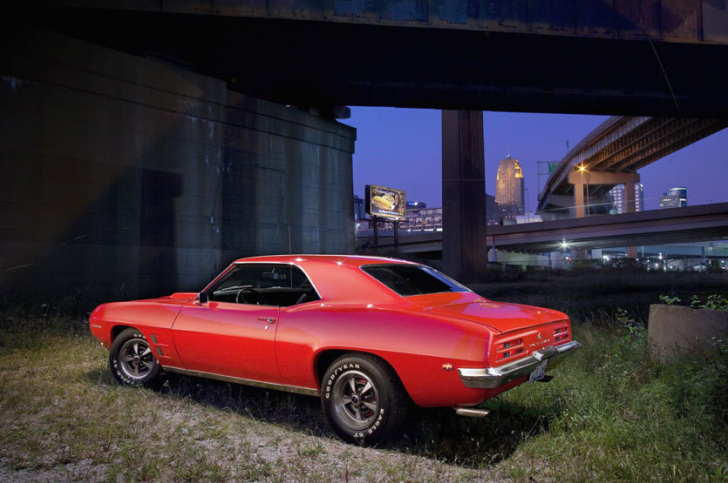 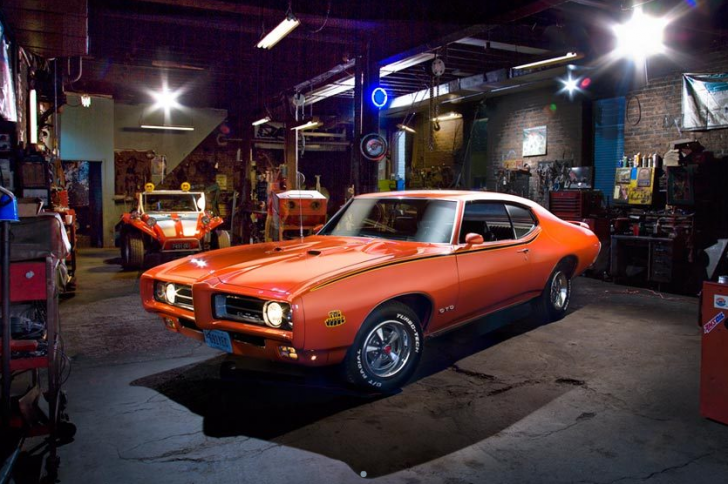 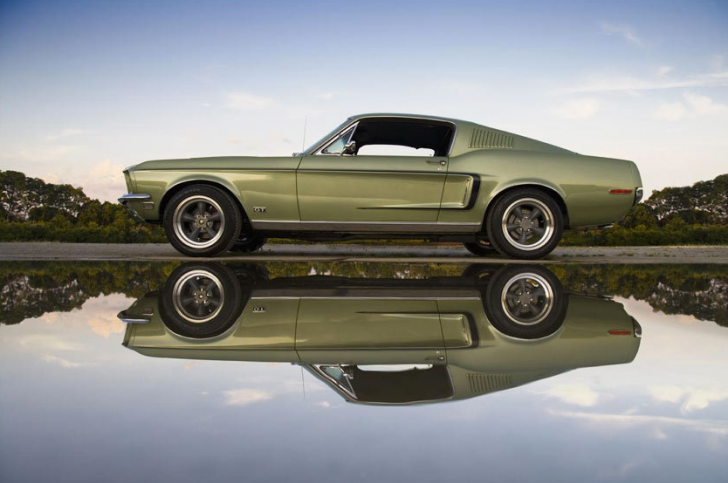 Check out these magnificent muscle car photos made by talented photographer Dave Wendt. 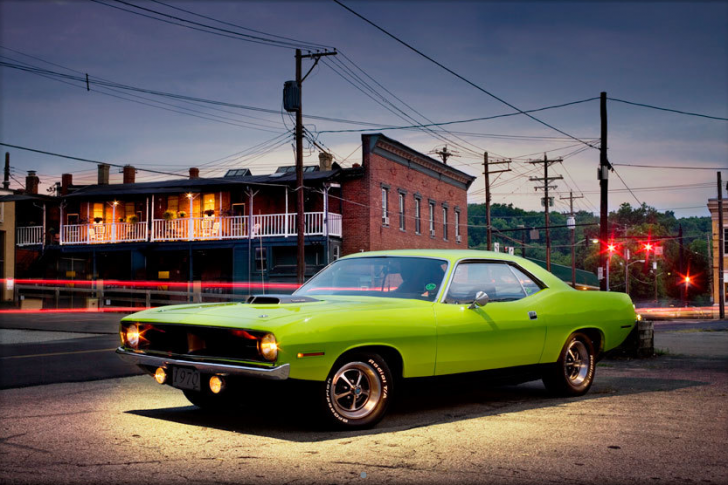 It took him 20 years to develop unique lighting and post-production techniques to get studio-like shots without studio. 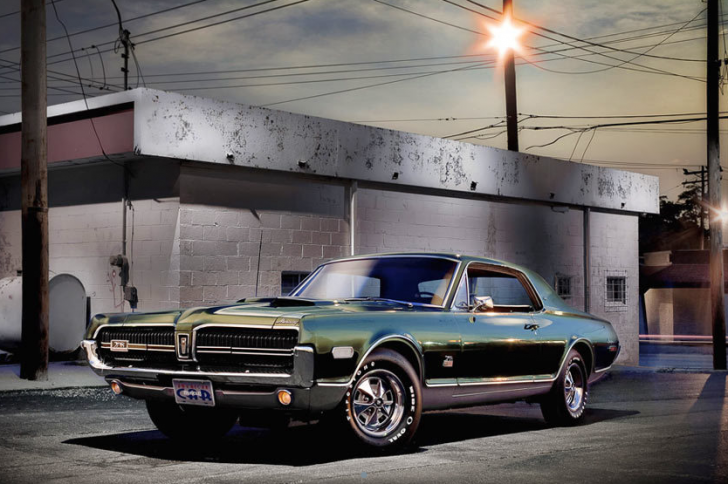 He’s got amazing portfolio with all types of vehicles, but we provide the muscle car one only. 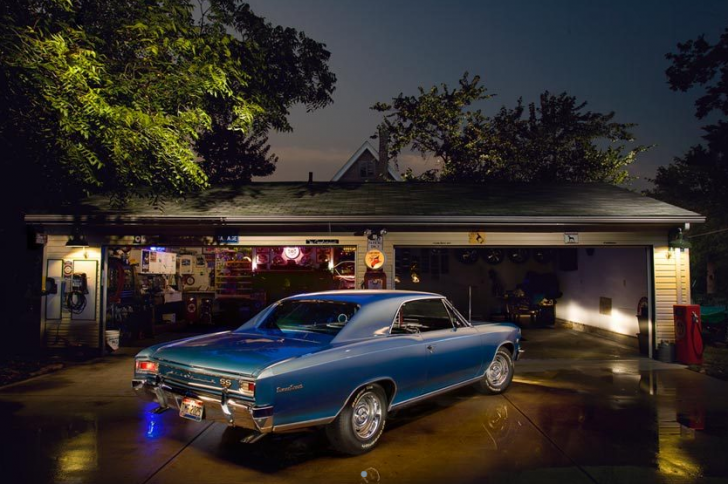 Check out his link below for other portfolios. 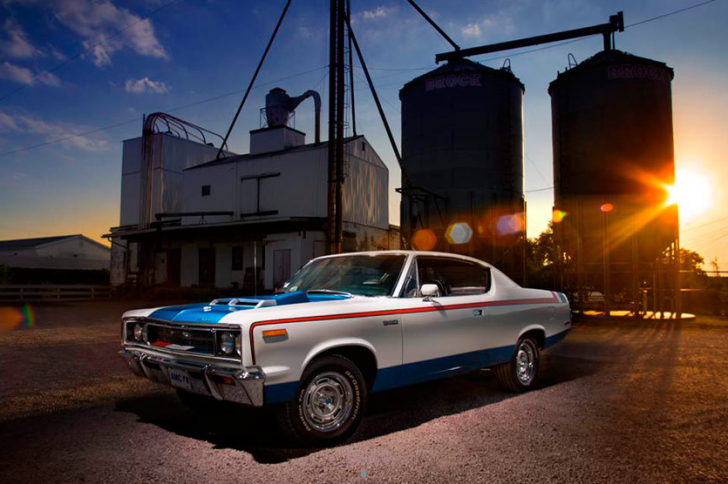 All images ©Dave Wendt, www.davewendt.com, used with permission.